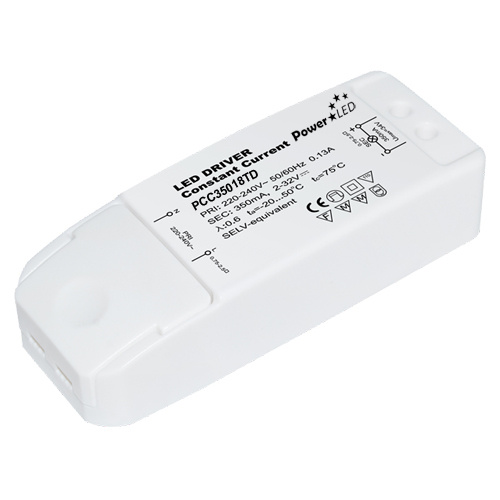 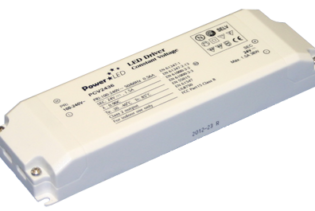 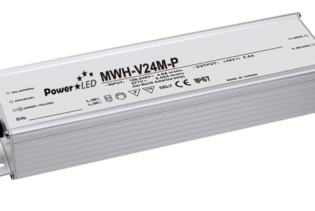 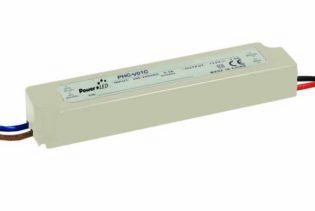 PCC70006 is a 6W 2-9V 700mA Constant Current LED lighting power supply with 220-240Vac input voltage, of non waterproof design, suitable for indoor LED lighting applications. 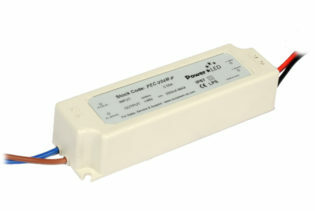 PCC70006 is a 6W 2-9V 700mA Constant Current LED lighting power supply with 220-240Vac input voltage, of non waterproof design, suitable for indoor LED lighting applications. 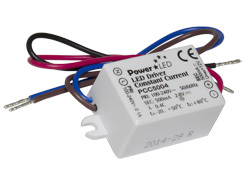 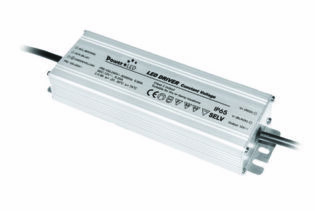 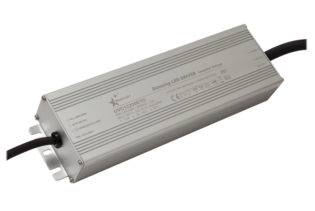 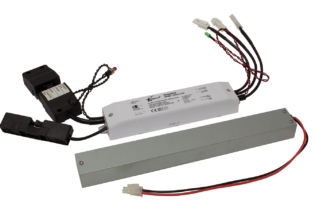 This LED Lighting power aupply incorporates snap lock cable strain relief & captive terminal screws for ease of use.